hello All... I need mount rings or weaver rail for my Brno mod-1.. if anyone can help,please let me know. 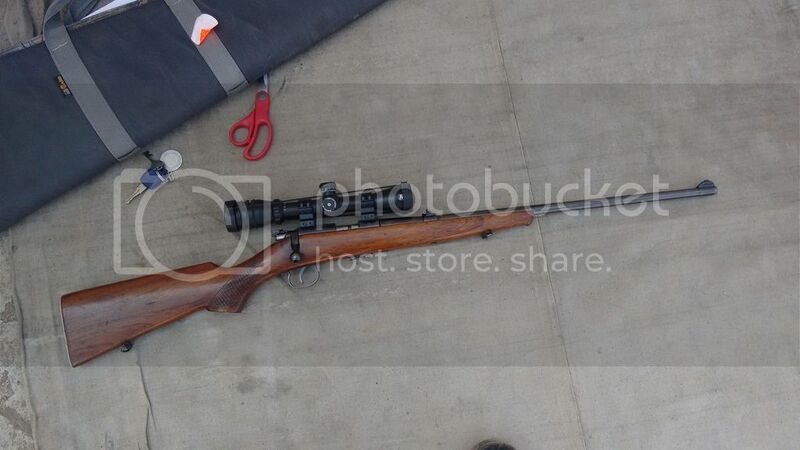 Thanks for reply, my scope size is 30mm for 3-9x40 bushnell and other 1 is 6-24x50 its diameter is 30mm. I imported TO 48 sportsmatch rings for 1 inch scopes from www.townadoairguns.com.try him.